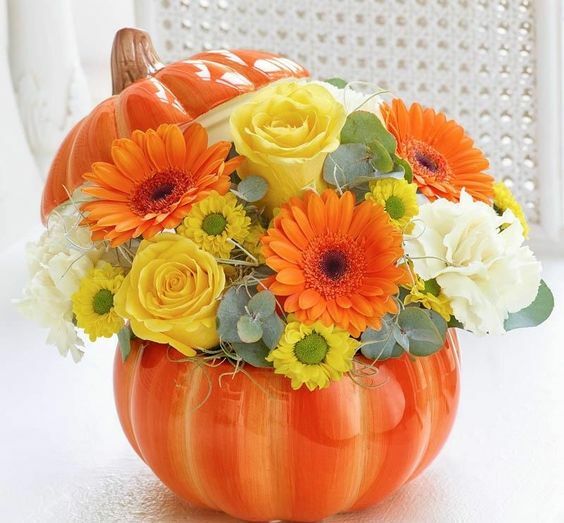 As we wave goodbye to summer, why not brighten up someone’s autumn with flowers from Rodgers the Florists? Want to say thank you, hello, happy birthday or more? We have the perfect flower arrangement for you. Our new seasonal collection has just launched, consisting of beautiful bouquets designed to inspire and charm with their characteristic array of fashionable autumn shades. With a colour palette of rich purple and chocolate, to classy cream and lilac, whatever your message this autumn, say it with flowers! Burnt orange and bright reds will uplift any room and person and the addition of luxurious flowers, such as lilies and roses, will bring a radiating brilliance to any message you want to send. Know someone with an autumnal birthday? Or maybe you want Halloween to be more treat than trick? With gifts for every occasion brought to you by our specialists florists, whatever bouquet you choose, you can be assured that care, precision and love has gone into every piece. 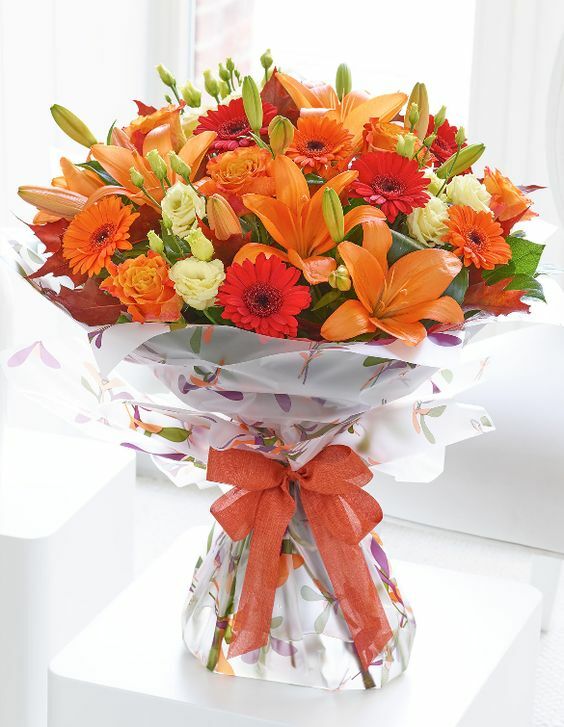 With prices ranging from £25, whatever your budget, you will find the perfect autumn bouquet. Established in 1911, Designer Flowers by Rodgers have been delivering flowers around Manchester for over 100 years. Founded upon the values of a true family business and the passion, flair and knowledge of a contemporary company, you can transform the often bleak autumn with some gorgeous blooms from a smart company. Every bouquet is hand tied with precision, beautifully arranged in a complimenting gift box with tissue wrap. At Rodgers the Florists, it’s not just about the flowers – it’s the whole experience. What’s more, we promise we won’t tell if the ‘gift’ is actually for you! Same day delivery is also available on flowers ordered before 1pm, so, when social media reminds you it’s their birthday, you can pretend you were one step ahead of the game (it’s okay - you can thank us later!). With optional extras such as chocolates, balloons, soft toys, vases and champagne, we really are a one stop shop this autumn. 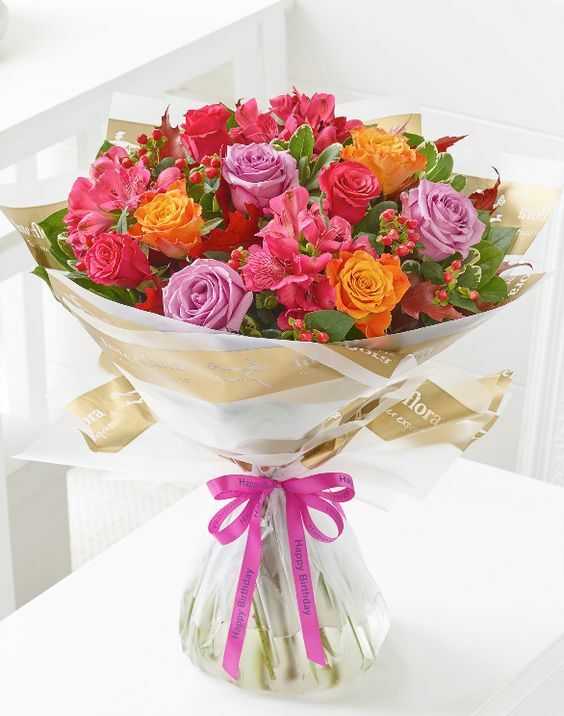 For beautiful flowers this season, try the new autumn collection at Designer Flowers by Rodgers.